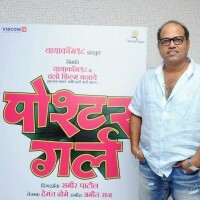 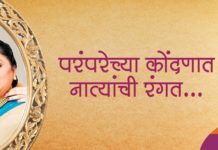 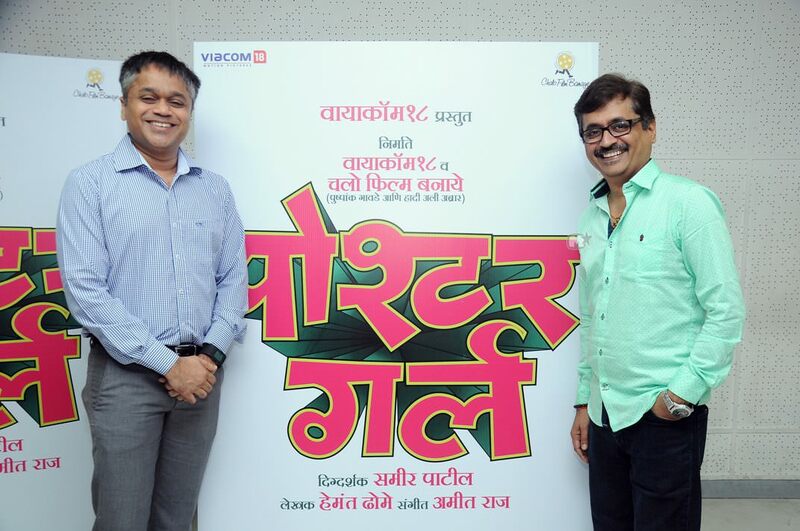 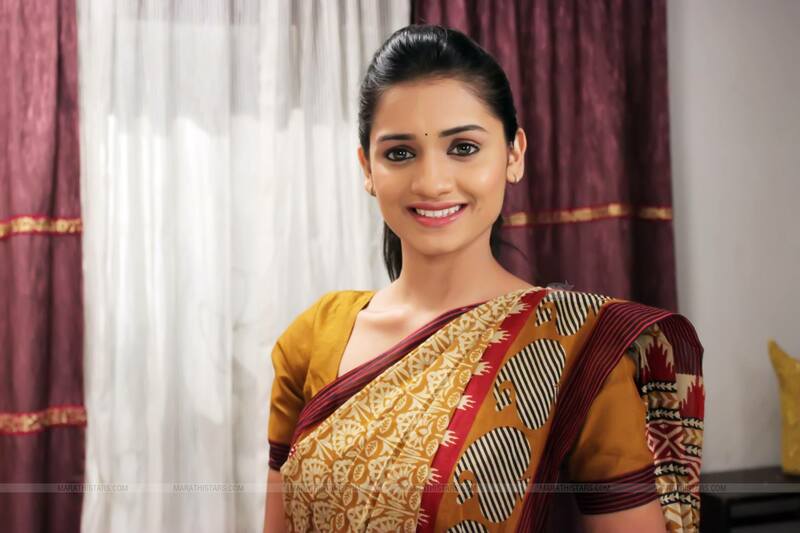 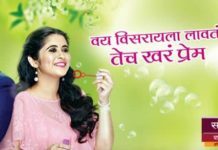 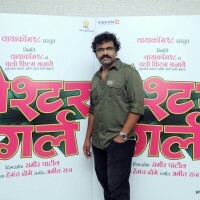 Viacom18 Motion Pictures, a known brand in the entertainment industry is all set to produce upcoming Marathi film ‘Poshter Girl’ – an entertaining social satire. 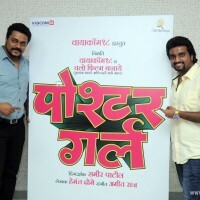 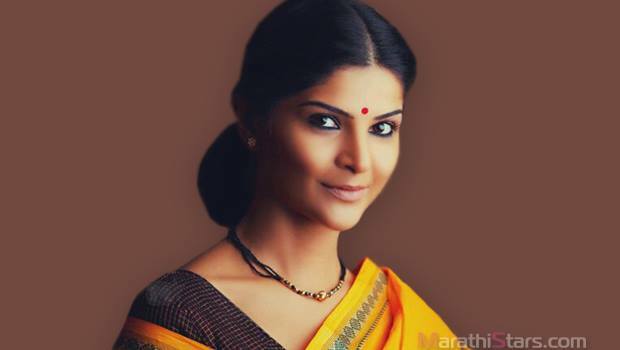 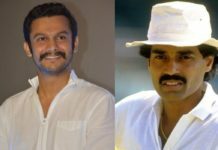 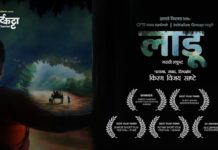 Having an ensemble cast of actors Sonalee Kulkarni, Jitendra Joshi, Hrishikesh Joshi, Aniket Vishwasrao and Siddharth Menon – this film is directed by Sameer Patil. 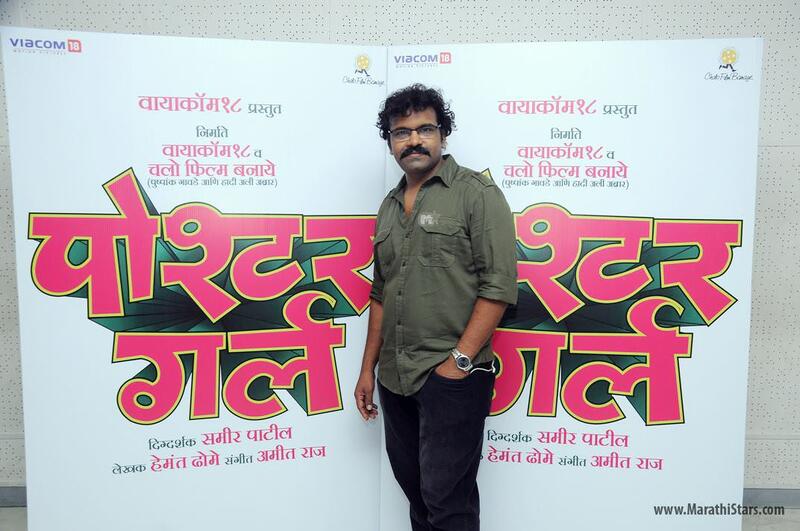 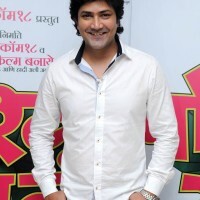 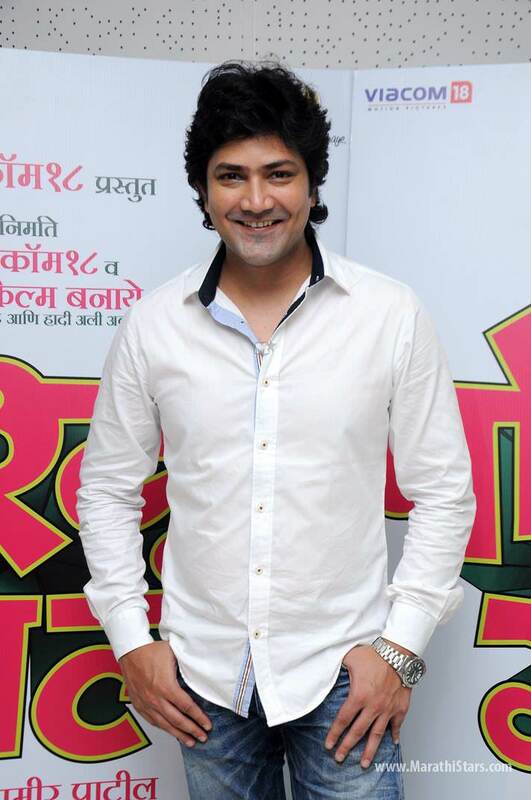 Acclaimed music director Amit Raj will be composing the music for Poshter Girl, a contemporary tale set in a quaint village in Maharashtra. 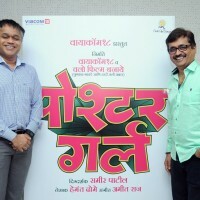 The film will go on floors on August 5, 2015.